A: Great question. We’re not agents, and we don’t list houses. 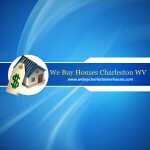 We buy houses Charleston WV that fit our buying criteria. 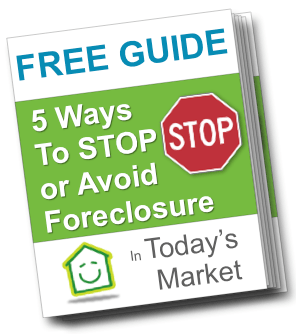 From there we may repair the house and resell it to another home owner or keep it as a rental ourselves.